Police found that the parcel contained 146 injections, including 73 each of Buprenorphine and Pheniramine Maleate, for which the accused could not produce any licence. A MAN was sentenced to 10 years’ imprisonment by the Chandigarh district court on Wednesday for possessing 146 intoxicant injections without licence. He was also fined Rs 1 lakh. 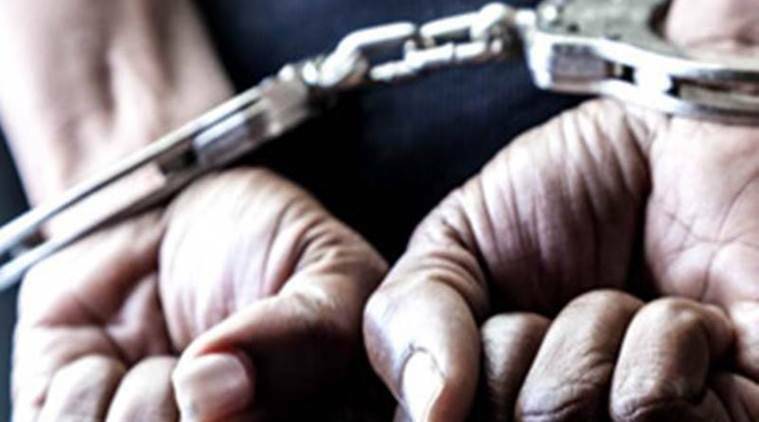 The convict, Joginder Singh, a 34-year-old resident of Sector 25, Bhaskar Colony, was sent to jail under Section 22 of the NDPS Act by Additional District and Sessions Judge Ashwani Kumar Mehta. The accused, out on bail, was taken into custody after the verdict. According to the prosecution, Joginder was arrested from Sector 38, Chandigarh, on November 8, 2016. At a check post, around 12.50 am, police learnt that a white-colour Ford was coming from the side of Sector 38. On seeing the police, Joginder stopped his car, got off and tried to throw away a parcel before fleeing. So, the policemen at the check post became suspicious and caught Joginder with the parcel. Police found that the parcel contained 146 injections, including 73 each of Buprenorphine and Pheniramine Maleate, for which he could not produce any licence. Joginder was then arrested under Section 22 of the NDPS Act. During the trial, the defence counsel argued that the accused had been falsely implicated and the contraband was planted on him. The defence also said that no independent witness in the case had been named by the police. Also, the police had neither given notice to anyone to be witness and there were discrepancies in their statements in court. But, after hearing the arguments and facts, the court held the accused guilty.